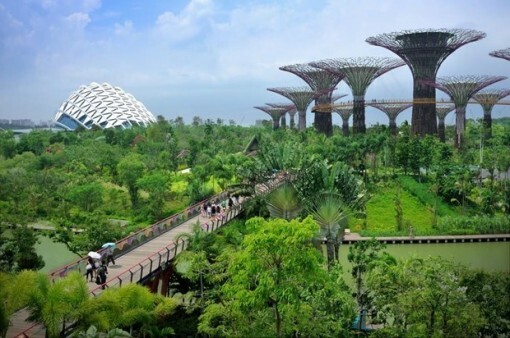 Southeast Asian governments, the Asian Development Bank (ADB) and major development financiers on April 4 launched a new initiative to invest more than 1 billion USD in green infrastructure projects across Southeast Asia. 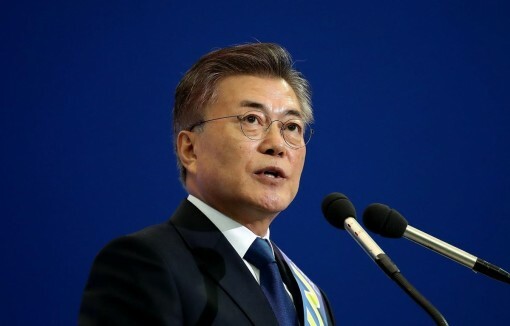 President of the Republic of Korea (RoK) Moon Jae-in will hold a summit with the leaders of ten Association of Southeast Asian Nations (ASEAN) member countries in November, the RoK's Presidential Residence said on April 1. 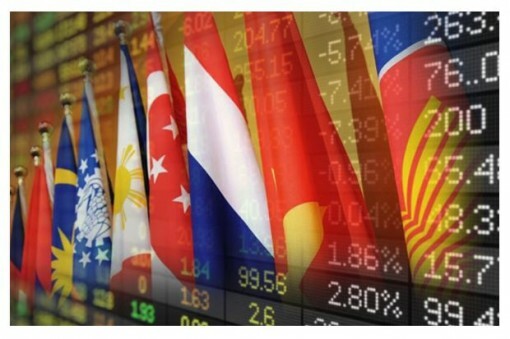 The Association of Southeast Asian Nations (ASEAN) and Canada have agreed to promote cooperation across three pillars – politics-security, economy, and socio-culture, during the 16th ASEAN-Canada Dialogue at deputy foreign ministerial level. 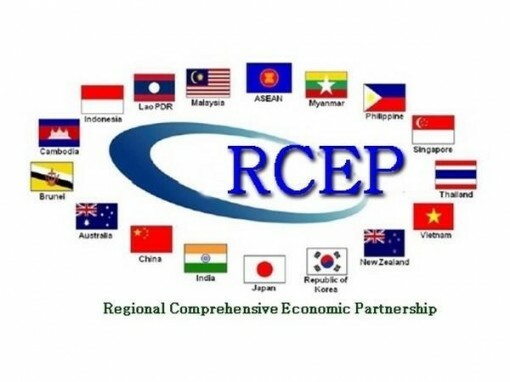 Singaporean Minister for Trade and Industry Chan Chung Sing on March 20 expressed his hope that a deal for the Regional Comprehensive Economic Partnership (RCEP) could be sealed later this year. 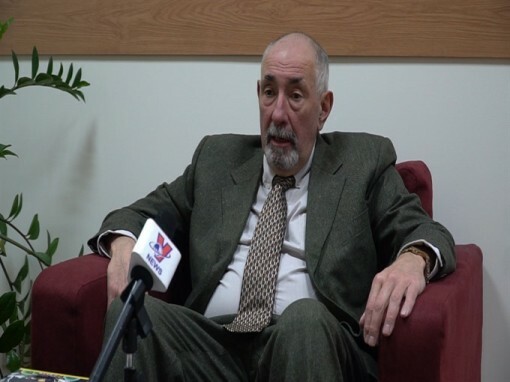 The second ASEAN Regional Forum (ARF) workshop on enhancing regional cooperation in maritime law enforcement was held in the central city of Da Nang on March 12 and 13. 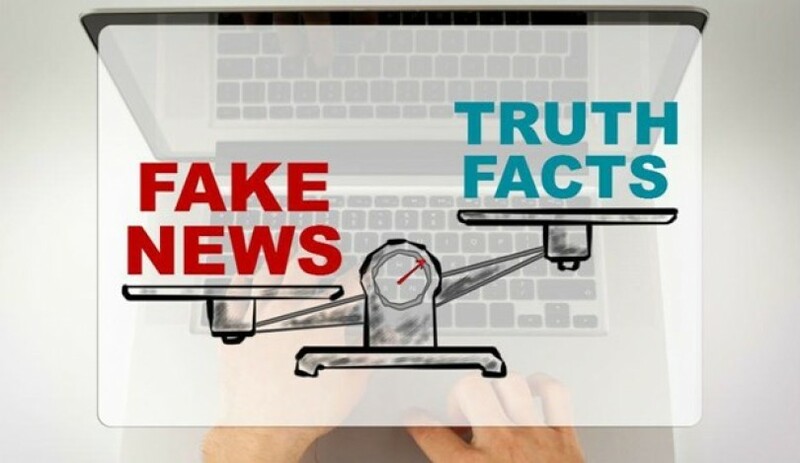 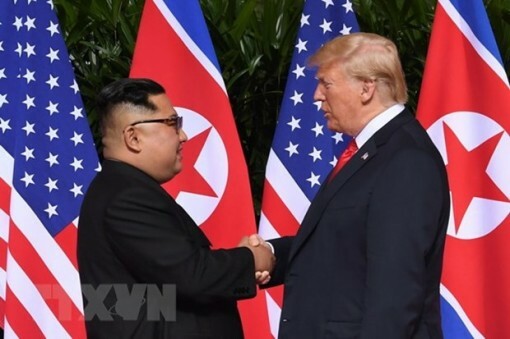 Media in the Democratic People's Republic of Korea (DPRK) on March 12 ran stories affirming the country's firm commitments to work towards complete denuclearization. 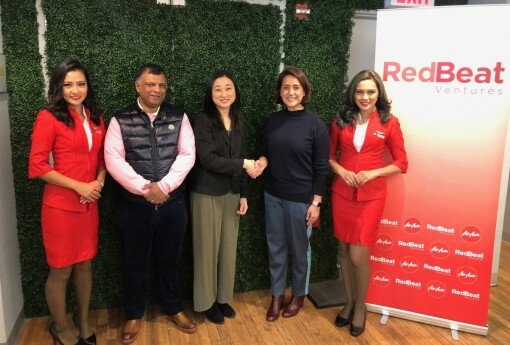 Malaysian budget airline AirAsia Group has introduced an adventure capital fund in the US to invest in startups seeking to enter or expand their presence in Southeast Asia. 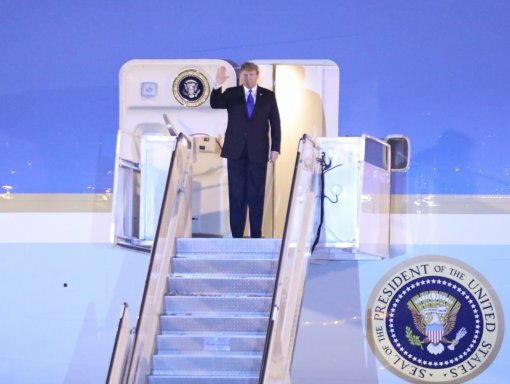 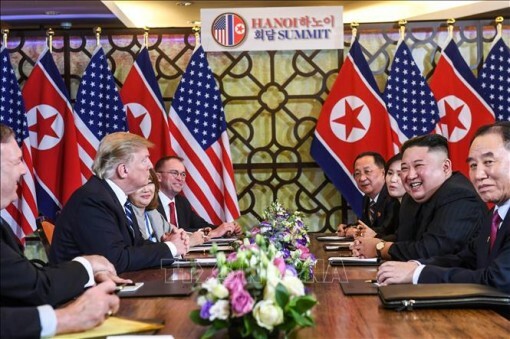 Associate Professor Sandip Kumar Mishra at Jawaharlal Nehru University, New Delhi, India recently gave positive assessments on the DPRK-USA Hanoi Summit Vietnam, which took place on February 27-28. 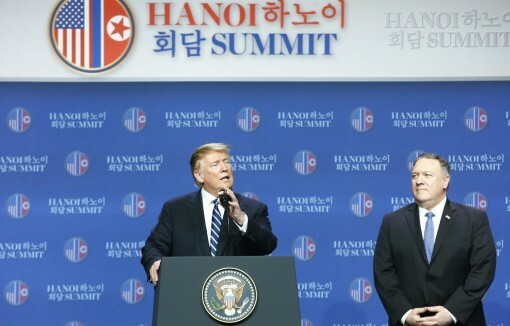 Russian scholars have lauded Vietnam’s organising the second summit between Democratic People’s Republic of Korea (DPRK) leader Kim Jong-un and US President Donald Trump in Hanoi on February 27-28. 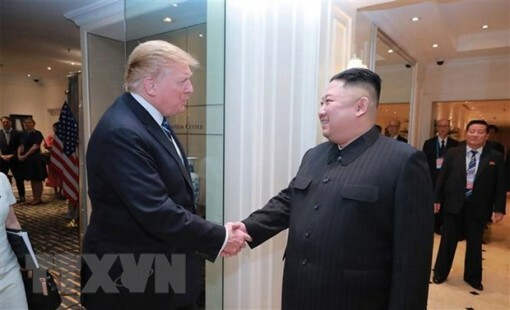 The Democratic People's Republic of Korea (DPRK) has pledged not to test missiles and nuclear weapons, US President Donald Trump told the press following his meetings with DPRK leader Kim Jong-un in Hanoi on February 28. 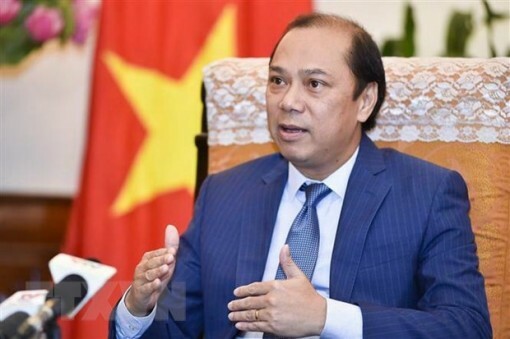 The hosting of the upcoming DPRK-USA Hanoi Summit is a great success for Vietnam, head of the Royal Academy of Cambodia’s International Relations Institute Sok Touch said.